Admitted to practice in 1978, Nicholas Dan now consults to Bilbie Dan one day per week. Nicholas continues to take great pleasure in helping people from all walks of life during what can often be a difficult and emotional period of a person's life. Nicholas is a past lecturer in Wills and Estates at Newcastle University and is often asked to present to industry groups and bodies on this area of the law. Nicholas also has a wealth of experience in most other areas of the law, with a particular focus in the areas of property and in recent times large scale investigations. 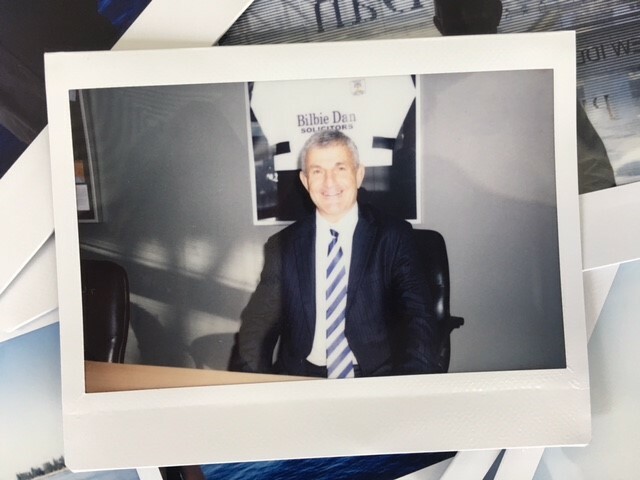 Taking from Mr Bilbie's lead, over the years Nicholas has truly been the working man's lawyer, assisting multiple generations of families with all of their legal services needs. A passionate Novocastrian, Nicholas loves all sport, particularly rugby union, rugby league and cricket. Nicholas has previously served as the Chairman of the Newcastle Knight's Members Club Ltd, as a long standing board member of the Newcastle Knights Ltd prior to their take-over by the Tinkler owned Hunter Sports Group and as honorary solicitor for several sporting and community organisations. Nicholas' passions, other than the law, are undoubtedly his family and sport.